While Digi may not exactly be "the best" telco to use in terms of connectivity, tell me of any other telco lines that can get you good sh*t for just RM3! No joke, MyDigi app Rewards has just about enough great offers to help you budget out on your dates! Every dessert lover has moved on from just the every-same-ol' ice cream to Frozen Yogurt -- for the reason that they say "healthier ma..", and so here's where Moo Cow's Mini Froyo is a great dessert to grab before a movie! It may be small, but as the saying goes, "great things come in small packages." 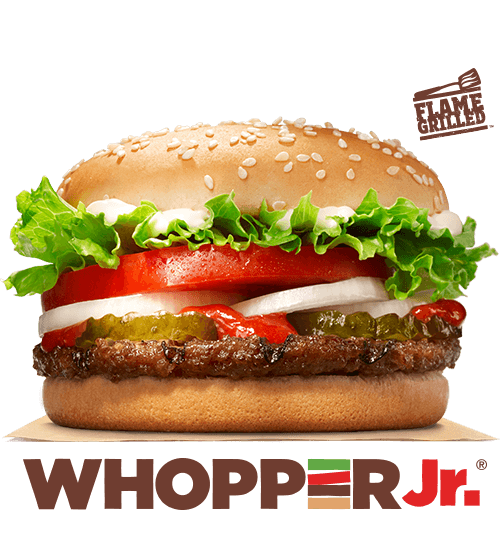 Another great "small" cheat meal that you can pick up for RM3 is Burger King's Whopper Jr -- smaller than the Whopper Burger (less calories) but equal abundance in flavour! Since you don't really need/want the fries and you're probably already gonna buy a drink at the concession stand before your movie, here's a tummy-filler that you won't regret eating. Yummmmmm! There are lots more RM3 Offer on the MyDigi app @ the Rewards section from 500 brands at 7,000 stores, so click and check it out! 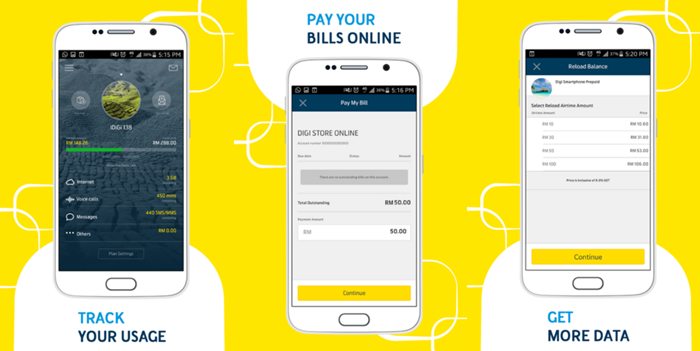 However, while we're talking about the MyDigi app, here are other services that you can do to save you Time & Petrol! Why suffer the hassle of running around to find a Digi store just to pay your monthly phone bill when you can do it on your smartphone? Also, Prepaid Users can purchase Top-Up via the app and receive FREE 10% EXTRA CREDIT! Who says NO to FREE stuff right?! 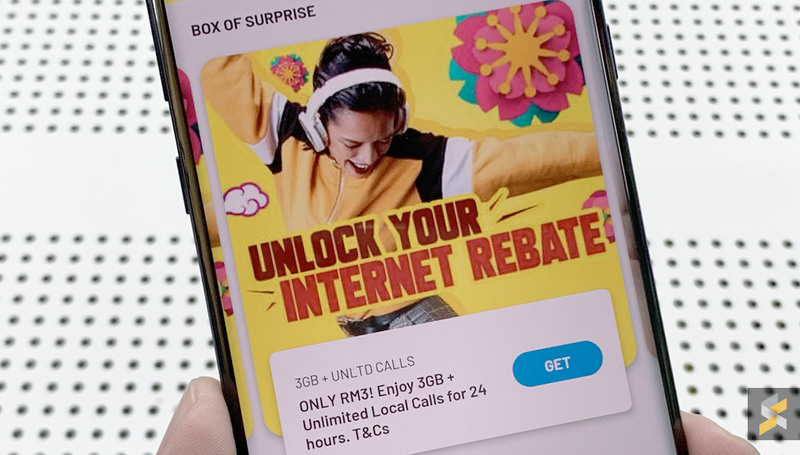 Just click on the MyDigi app and look to the Top Left corner of your smartphone, where you'll see a little image that says "Box of Surprises". How else do you think Digi users are always on their phones? 3. Pay Someone's Bills or Have Them Pay Yours! Those moment when your bank account is near "bankruptcy" and you're afraid of getting your line barred, Ta-Da! At the same time, you could also be a Good Samaritan and pay the bill for someone else(?) After all, we Share cause we Care! 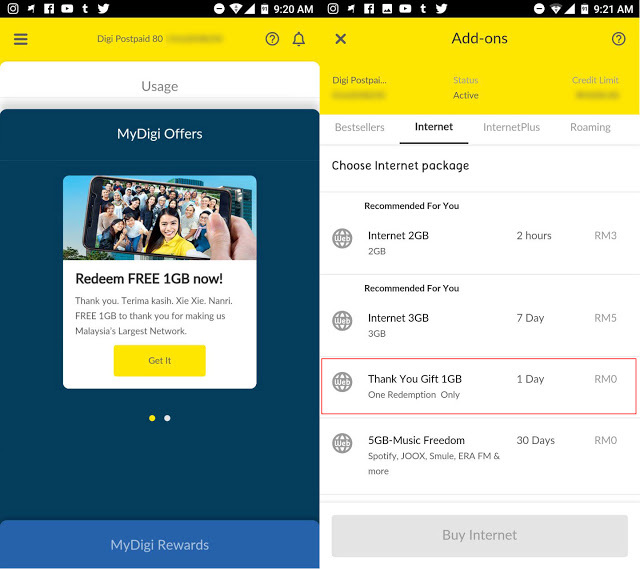 You don't have to be envious of the "extras" that your Digi friends have cause you can get it on the spot by using the MyDigi app. Purchase everything you want via the app without calling or visiting a Digi branch -- cause we know the pains of suffering The Long Wait while queueing up. Click HERE & we'll help you Survive the Long Waits! Digi is Always with YOU! 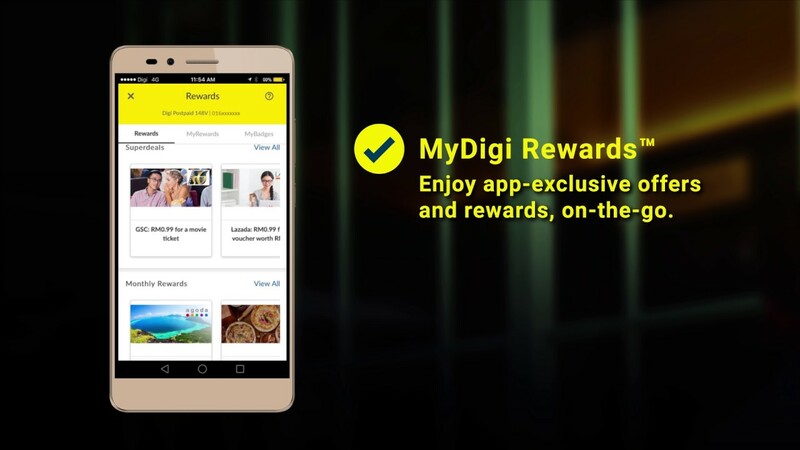 Download the MyDigi app now by click HERE and enjoy all these great Rewards & Services like the rest of us Happy Digi users!